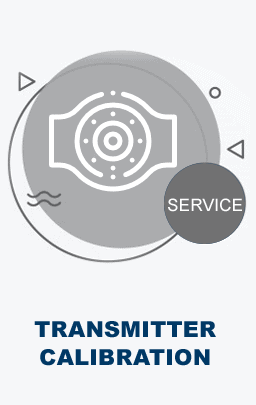 The Transmitter Shop (TTS) is a leading supplier of temperature, pressure, and level measurement devices. It provides thermocouples and thermocouple assemblies to its clients in process industries.A thermocouple is used as a sensor for temperature measurement in an industrial thermometer. The thermocouple comprises two dissimilar metal conductors, which are combined through a welding process to produce a reference joint. The free edges of metal conductors are used as a measurement point. Electric voltage is generated due to the gradient thermal difference between the reference and measurement points. Due to this effect, the temperature measurement becomes easy. 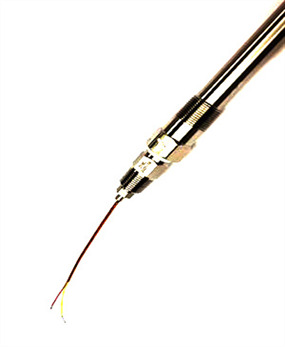 Customers can accrue the following benefits by using thermocouples. Vast Operating Temperature Range: Thermocouples can perform well at temperatures as low as -200 oC to as high as +2500 o The high temperature measurement capability of the device is due to the metal wires used. Fast Response: Due to their small thermal capacity, and compact size, these devices respond to temperature changes easily. A thermocouple can respond to temperature changes within a few milliseconds. Safety: Thermocouples requires no external power excitation, which means they will not heat up. Hence, these temperature measurement devices are safe to use. 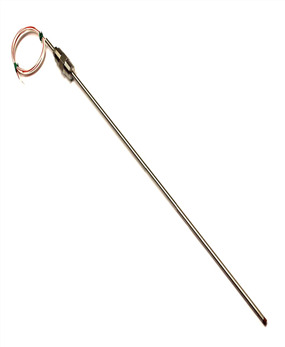 Ideal for Hazardous Environments: Thermocouples feature durable, rugged construction, which makes them immune to vibration, and shock. Hence, they are ideal for hazardous environments. Direct Pairing Possible: The thermocouple junction can be grounded and paired with the material to be measured. 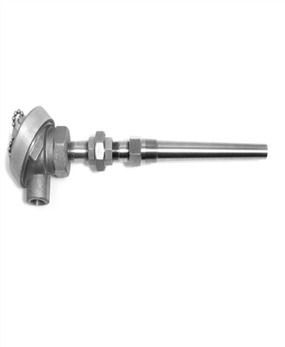 Affordability: Thermocouples are inexpensive as compared to many industrial temperature measurement devices. This is the reason why thermocouples are widely employed for temperature measurement in the process industry. Our range of branded thermocouples and thermocouple assemblies are certified to meet high temperature requirements. Special grade thermocouple wires are used to ensure high accuracy. Our expanding inventory of accurate temperature measurement solutions helps us serve our clients. 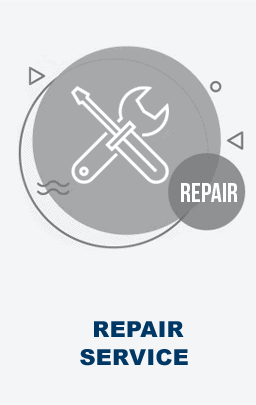 We provide unmatched price benefits on all orders. To know more about thermocouples and thermocouple assemblies, and other branded temperature measurement devices in our inventory, please contact us via phone +1-888-964-8837, or via email at sales@transmittershop.com. To place an order or trade enquiries, you can Request a Quote.